NEED HELP FOR YOUR SPECIAL EVENT BUT SHORT ON TIME? WANT TO LOOK "FAB" FOR THAT BIG DINNER EVENT IN ABOUT 45 MINUTES? 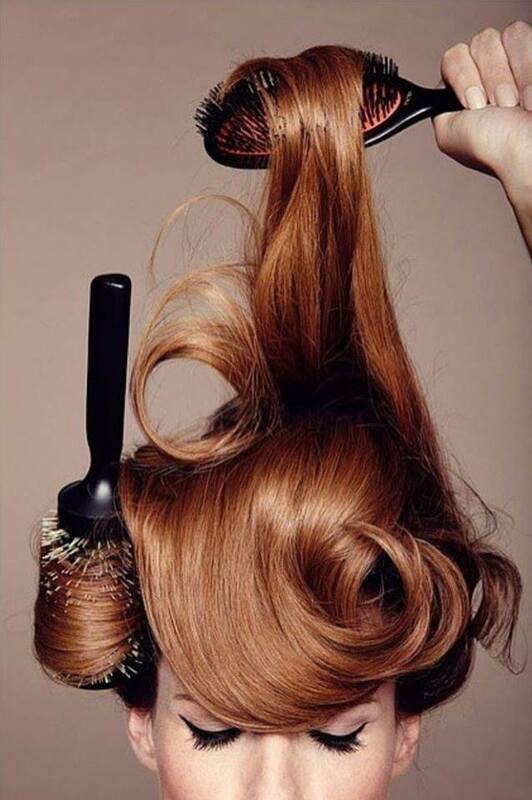 SALON AMBIANCE BLOW-OUT TEAM IS HERE FOR YOU. SEE THE AWESOME NEW YOU IN ABOUT 45 MINUTES FOR ONLY $35.00. We service Huntington Beach, Orange County, Fountain Valley, Westminster, Santa Ana, Seal Beach, Costa Mesa, Irvine, Los Alamitos, Long Beach, Garden Grove, Midway City, Sunset Beach, CA and surrounding areas.